So I'm sure you have heard me talk about The Makeup Show right? You have no idea how excited I am...okay you may know how excited I am...but still. (That was a bit rambly) But seriously, I am so excited to see and meet people from all of the brands! Quite a few brands are going to be releasing products at TMS.I am SO excited about being able to see new products. One of the first booths I plan on hitting up is Dermalogica. Why? 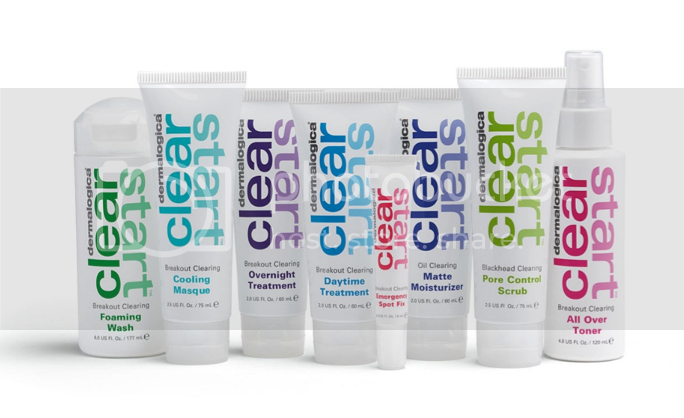 They apparently re-branded and re-named their Clean Start line, it's now called Clear Start. Why they changed it, I'm not sure, but I LOVED the products when I was using them. They've added more products and changed the name of their toner, so I am definitely excited to be checking these bad boys out! Next up is OCC. They will be showing their new Fall Collection. 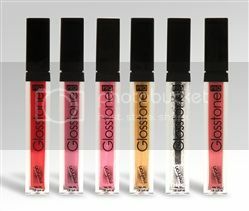 6 new Lip Tars and Nail Lacquers! This will probably be the first brand I hit up. I've been wanting to try their products for quite some time! NARS baby! Whoop. They are going to be introducing their Eye Paints! Oh lawd these I am excited for and from Phyrra's post, you all should be too! Mehron will be launching their B.L.A.M.E. 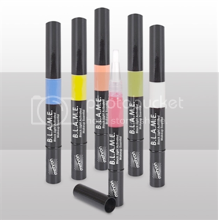 makeup pens. They're black light active cream makeup for your face and hair. This looks like they will be exclusive to the Makeup Show so if you are going definitely check them out! I know I will...even though I don't have a black light. These look gorgeous and so fun! Mehron will also be launching their Skin Prep Pro. 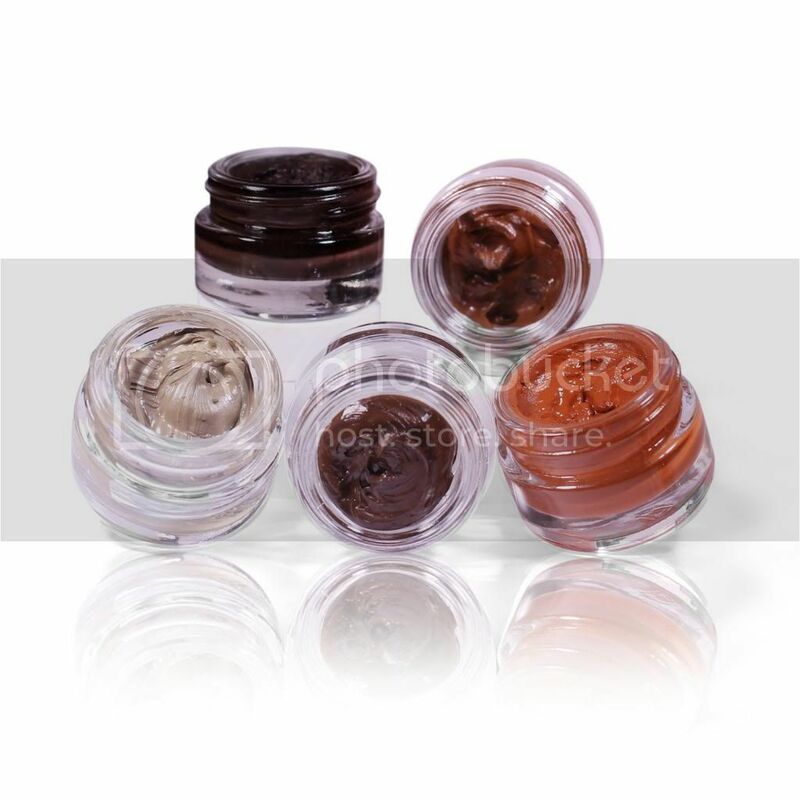 This is supposed to help increase the wearability of your makeup in high performance conditions. Heat, lights, sweat, etc.Uhm girl. You KNOW I need this! Especially living in Florida this is a perfect product for me. I will definitely be getting this! It says it will be $10, I don't know if that is the show price or what it will actually retail! I will let you know! They will also be launching Glosstone Pro. These will be available in three highly pigmented matte shades and two sparkly shades infused with tiny light reflectors to pump up the volume by creating the appearance of fuller lips. These sound really interesting! I wish that you all knew how excited I was for The Makeup Show. I've been waiting for this since last year!!! I am the most excited about NARS, OCC, Dermalogica's Clear Start and the Mehron Skin Prep! The Makeup Show Orlando is on Saturday September 28, 2013 from 9am to 6pm and Sunday September 29, 2013 from 9 am to 5pm. at the Peabody Hotel Orlando. all pictures are property of their respected companies. You should definitely check out OCC! I love their products. Ahh! I definitely will! I've been lusting after so many of their products! I'm so excited to finally get my hands on a few!